Battle some zombies in the Scatter Brains 2 slot and play for a chance to land Zombie Wilds, free spins, re-spins and a chance to take on the maximum 970,000 coin jackpot. If there are any steampunk novel fans out there, we may have the online slot that caters to your urban imagination. This is Scatter Brains 2 slot, a game of five reels and three rows that takes place in some city that has been run over by a gang who makes its profit from taking out zombies during the worst zombie apocalypse to hit town ever. The heroes of the slot game are all on the picture symbols, all spunky young people who are ready to take on the zombies with their frying pans, crowbars and good looks. 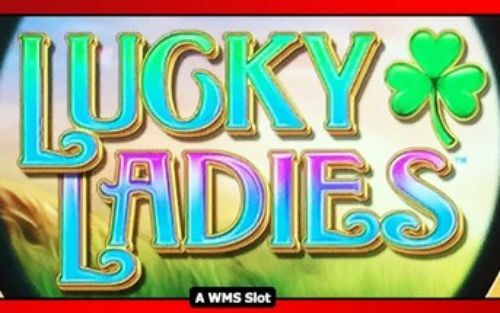 The Scatter Brains 2 slot was made by the slots experts at Playtech, so you wouldn't expect anything less then a solid gaming adventure that unfolds on 243 ways to pay. 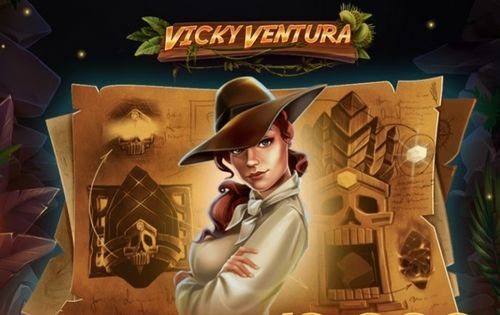 You will encounter a free spins game and a re-spins mode, during which the bonus feature becomes elevated to a new level where the tables have turned, and our protagonists have turned into zombies themselves. 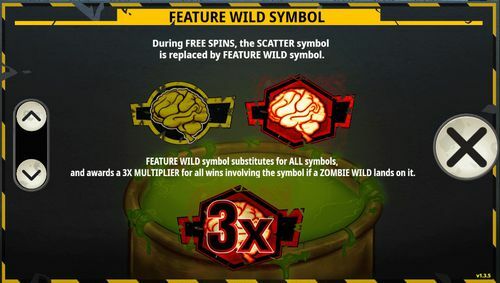 On top of it all, the game offers the Zombie Wilds feature, which again, grants free spins, so that you may move a little bit faster and land better winnings along the way. Last but not least, zombie killer or pro player regardless, whoever sits on Scatter Brains 2 will be playing for a chance to win a possible 970,000 coin jackpot. Whenever you are ready to run like mad on the streets of this zombie-infested city, the first order of business is to select the bet per spin. This is easily done as the game has a fixed number of paylines set at 243. That means, all that needs to be done is select the bet per spin, whose amounts start at just £0.10. The highest possible wager is a whopping £500.00 per spin, an exorbitant amount of money which nevertheless could become an option if any player turns so lucky so as to have won the game's jackpot, in which case £500.00 per spin may be quite sensible. 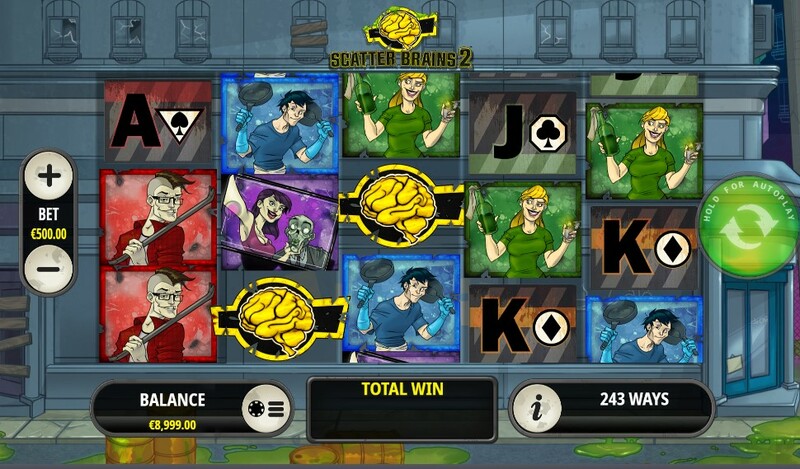 At any rate, Scatter Brains 2 slots offers so many amounts that can be selected from in-between the two extremes. If the player's don't want to play for £0.10, then other bets below and above £1.00 are available, as are slightly bigger bets. If you are ready to hit the spin button, it will be found located to the right of the reel-set. Holding this button activates the Autoplay function, while the paytable can be accessed from the window where it says Balance, by clicking the round button with a poker chip on it. This button displays all of the pays and the bonus feature information. 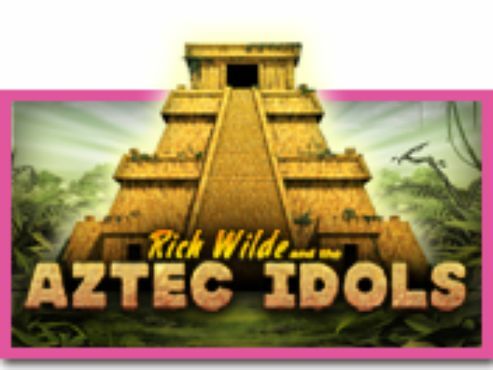 One of the highlights of this slot game is in the design features. Like we said, the setting is clearly distinguished from the dilapidated city landscape, with boarded up windows and lots and lots of green slime and barrels on the streets. Yikes! But without it there wouldn't be an invitation for a thrilling adventure on the reels. The game's symbols are split in two categories. The high cards start with the jack and end with the ace. These pay somewhat less than the picture symbols, which include a guy with a crowbar, a girl with a frying pan, a girl who is taking a selfie with a zombie, a girl with a hatchet, another girl with a Molotov cocktail. Each of these protagonist symbols has its own equivalent of a zombified version. The symbols flip during the bonus game, but they do pay the same. There are two specialty symbols too - the scatter which is the Scatter Brains 2 slots logo, and the Biohazard sign which is the Wild, and substitutes for all, except the Scatter. Winning the game's huge jackpot could come as the result of sheer luck. 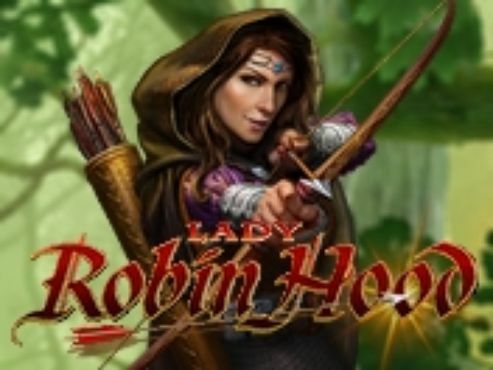 The game has enough bonus features, so we could see a string of events unfolding that retriggers the free spins bonus many times, while adding the multiplier, all on the top wager that could lead to the maximum possible amount. But even with a smaller wager, the retriggering run is possible, as is part of the game. Landing three or more of the Scatter symbols starts the free spins game, however during the bonus, that symbol is replaced by the Feature Wild symbol, which is the same one except it is glowing red because it's gotten nuclear. The Feature Wild substitutes for all symbols and a adds a 3x multiplier. The game's most valuable symbol is crowbar guy who pays £3000 for a string of five. What is more, this symbol can be substituted by the wild. The Scatter is also a very lucrative symbol, paying £2500 for an event of three. If you are ready to run away from the zombies, or take them head on, you are welcome to play the Scatter Brains 2 slots. 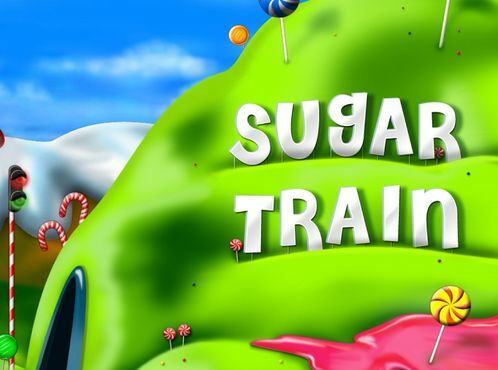 You can start by selecting a welcome bonus for one of the casinos right on this page.